Nimbus Data’s ExaDrive DC100 may sound like the must-have kit for all aspiring Quidditch players, but it’s actually a 3.5-inch solid state drive with a 100TB capacity – which I assure you is also very, very interesting. Well, it’s big anyway. Tired of loading screens? Here are the best SSDs for gaming. I admit I set it up for a fall by mentioning a magical floating broom, but actually it just smashed the world record for largest capacity SSD previously held by Samsung’s 30TB SSD – which launched only a month ago. The DC100 isn’t intended for consumption by mere gamers, and that 100TB is probably a little overkill for most gaming needs. To put figure into more relatable terms, that is 7,142 (and a bit) installs of PlayerUnknown’s Battlegrounds. 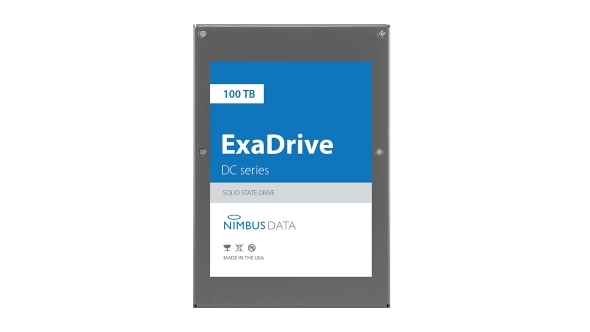 Nimbus are also offering the ExaDrive in a barely-worth-it 50TB flavour, although who cares for an SSD that breaks a world record by /only/ 67%. This drive is built to allow for speedy storage access in the data centre, which as you might imagine, can be quite expensive considering the sheer scale of many cloud operations. As such, the DC100 has a price tag somewhere in the tens of thousands. The DC100 utilises a multiprocessor architecture to reach its record-breaking high capacity – much greater than what is possible with monolithic memory controllers. Samsung’s previous record-breaking drive, the PM1643, also incorporated multiple controllers into a single package, which allowed for more storage space within the drive – amounting to 30TB on the drive. Nimbus also hope that the greater power efficiency of the DC100 over traditional storage platters will be enough to convince users to adopt the 3D NAND drive. 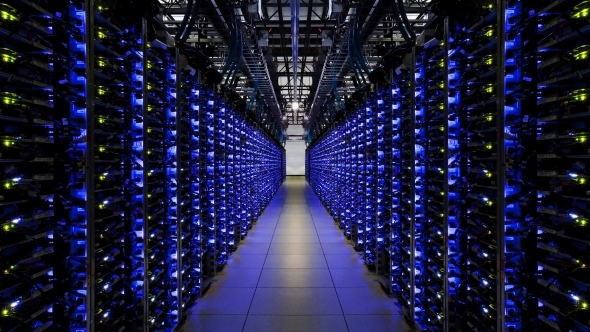 Despite the pricey nature of Flash storage right now, the rapidly changing needs of data centres alone seems enough to push storage tech above and beyond expectations. If world records keep being broken at this rate, we should have a one petabyte drive… around lunchtime*.